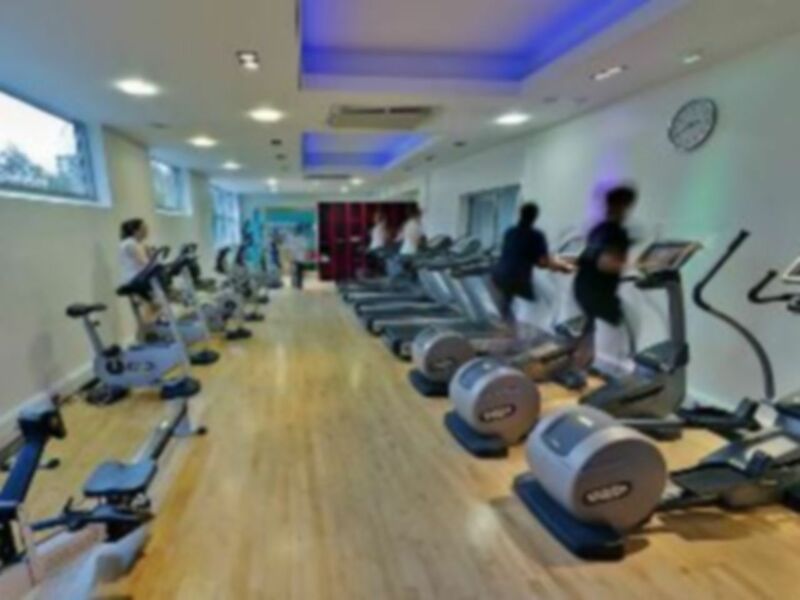 John Carroll Leisure Centre based in NG7 is a local all in one sports and fitness facility and is home to a 25m swimming pool, teaching pool and fitness suite. 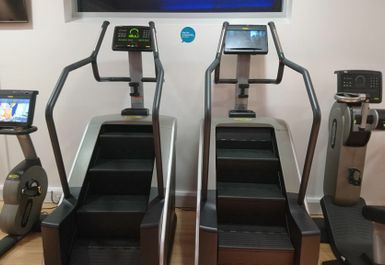 The air-conditioned fitness suite has a range of the latest cardiovascular machines such as treadmills, cross trainers, rowers and bikes. 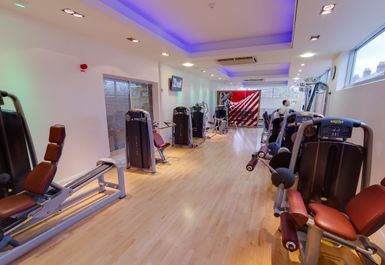 They also have a great range of resistance equipment and a dedicated free weights area. There are large screen TV's so you'll be kept entertained throughout your workout. Be sure to continue your workout in the 6 lane 25m swimming pool with lane swimming available. 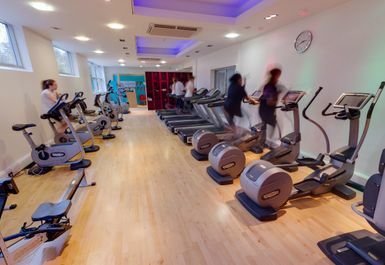 John Carroll Leisure Centre is located on Denman Street Central, there is car parking available on site. If you are travelling by public transport, the closest bus stop will be Radford Boulevard on Ilkeston Road which is about 6 minutes away. The closest train station would be Nottingham which is a 20 minute bus ride away. Clean and friendly with up to date equipment. If you want a quieter gym or swim session, this place is for you. Staff are super helpful and friendly and always willing to go the extra mile. Showers are hot and mostly clean. Thanks for your feed back Faz . Hope to see you again soon! Thanks for your feed back Faisal . Hope to see you again soon! Thanks for your feed back Faz. Hope to see you again soon! Small but cosy gym, with nearly everything you would need for a workout. Would prefer free weight bench instead of smith machine. Thank you for your feed back Christopher . See you again soon !